Topic: When they think of you, do your customers say, “Wow, they’ve thought of everything!”? 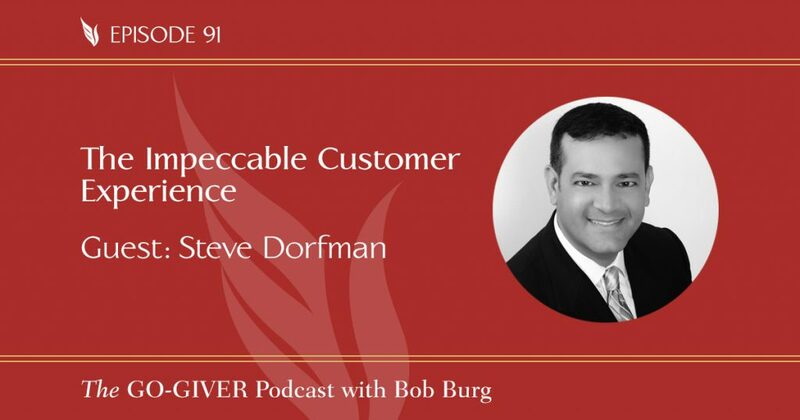 Steve Dorfman brought his family onto The Oprah Winfrey Show. By first helping his mother to “create the vision” for the life she wanted to be living, Steve encouraged and inspired not only his parents, but the producers of The Oprah Winfrey Show to intervene. The outcome was transformational, millions around the globe were inspired, and — according to Oprah — this 2007 two-parter became one of the most-asked-about shows in her 25 years of hosting it. In 2007 Steve Dorfman co-founded the Young Professionals Leadership Group. The mission of the YPLG is to share strategies for success. It has grown to over 300 members and it continues to grow, organically, through nominations. Since 2001, Steve has volunteered his time for the Automotive Trades Foundation. Each year, Steve trains hundreds of Montgomery County High School Students before their big community car sales. The money generated from these sales in placed back into the foundation’s programs. (http://autocareers.org/). Since 2008, Steve has also served on the Foundation’s Board of Directors.